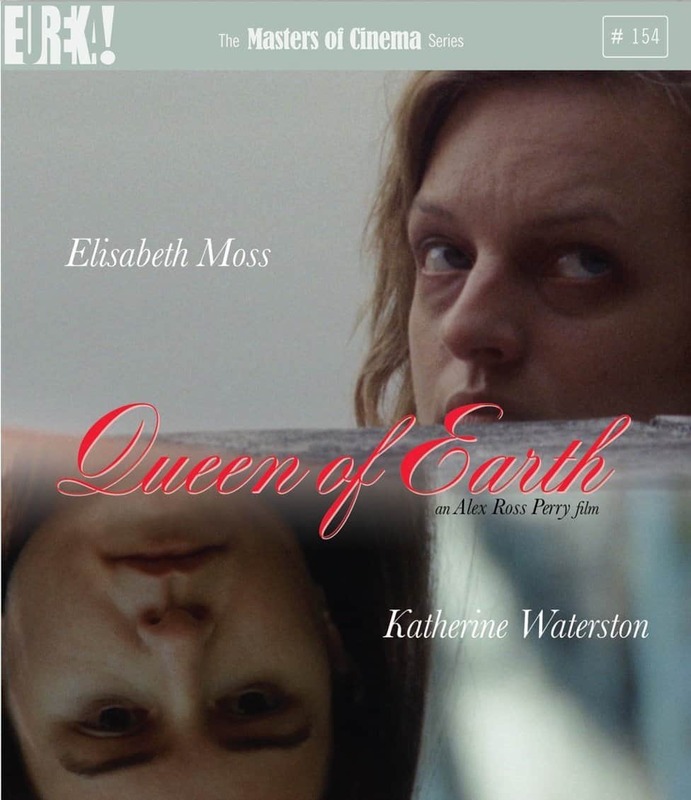 “Leave me alone!” Elisabeth Moss screams in Queen Of Earth’s opening scene. It’s a refrain that is repeated throughout the movie, which follows the fractured relationship between two best friends (Elisabeth Moss and Katherine Waterston) as the misery in their lives pushes them ever further apart. While the acting from both leads is superb, and the hazy, suspenseful atmosphere created by the beautiful photography is mesmerising, it could be said that Queen Of Earth’s style is let down by lack of substance. At one point in the film, Catherine is accused of “wanting to make a scene”. This raises a question which changes the film depending on the audience’s viewpoint: are we looking at Catherine, voyeuristically observing her breakdown, or are we sympathetically living it with her? The film switches between the two; the lengthy close-ups on Catherine, which make up much of the film, give us time to empathise, helped by Elisabeth Moss’s incredibly detailed, sensitive and subtle performance. Throughout the film we see a myriad of complex emotions played out, the character’s vulnerability inviting sympathy. Yet at the same time, the close ups act as almost as an interrogation. We are unable to look away as Catherine lives through her misery and panic. The camera stays on her, cold and unrelenting. While these close-ups certainly create an intense atmosphere, on a practical level they are often frustrating to watch. There are few establishing shots, with many scenes beginning in close-up where geographical context would have helped. At moments, it is unclear who Catherine is talking to, as all we see is her reaction to someone entering a room. On one hand this disorienting effect reflects the main character’s frayed perception (or, to be more cynical, her self-centeredness). 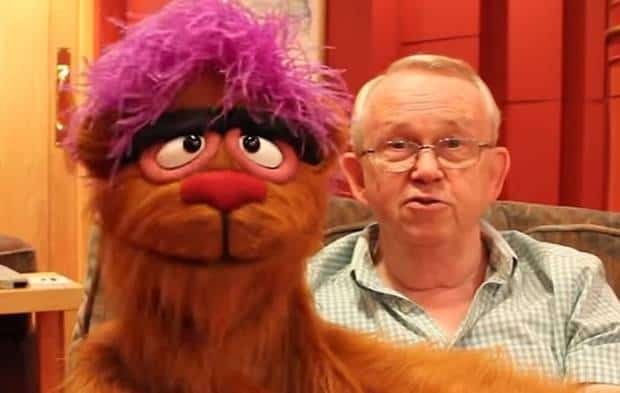 However I felt too much was obscured too often, and the confusion as to what was happening broke up the film rather than drawing me into the world. Despite this, the aesthetics of the film are beautiful. Both the rose-tinted, sun streaked flashbacks and the cool, darker present compliment the moods of their relative scenes, creating a visual work of art in which any random still could be a carefully composed photograph. In the midst of this world, Elisabeth Moss gives an incredible performance as Catherine loses her grip on reality, while Katherine Waterston brings it back to earth with a more understated intensity. Both characters are highly complex, with both positive and less complimentary traits, a level of detailed realism that is rare in film. However, the main focus of their conversations on the men in their lives feels unrealistic to anyone familiar with true female friendship. 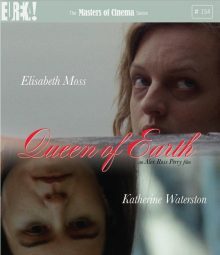 Queen Of Earth is an exploration of a fractured relationship between two friends, and a depiction of Catherine’s psychological breakdown. However, to keep me interested, it needed more of a plot. 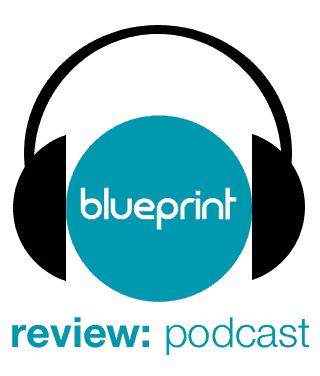 Suspense is built through drip-fed backstory reveals and the knowledge that Catherine’s mental state is worsening, but the main thing that kept me going was the question of how it would resolve. Half of the story has already happened. Catherine was happy – now she’s sad. And then what? Without giving too much away, I was disappointed by an ending which seemed to lack any sort of conclusion. Throughout the film I was searching for a point, a message; as it ended, I realised if there was one, I would have to draw it out myself. Queen Of Earth is released on Dual Format (Blu-ray & DVD) by Eureka on 11 July 2016. Lorna's writing has most recently been published in Rising Phoenix Review, Foxglove Journal, and A Quiet Courage. Find her on Twitter @lornarabbit. Insane – not in a good way?